Update: the applicant’s requests have been tabled by county staff until further notice. 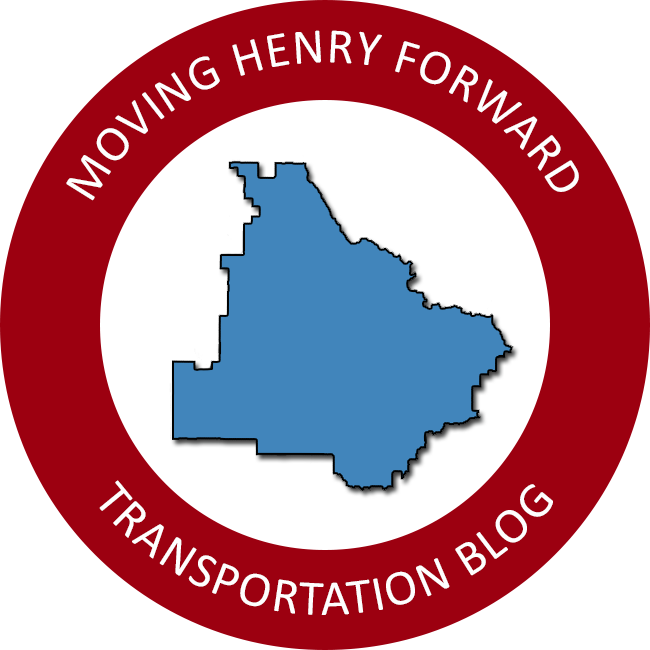 Moving Henry Forward will update the post when additional information is available. A proposed self-storage facility on Jackson Lake Road will be heard by the board of commissioners at an upcoming meeting, initially scheduled for February 19. Jeff Dalton of McDonough has requested a rezoning from RA (residential agricultural) to C-3 (highway commercial) for property located at 137 Jackson Lake Road for the purposes of an outdoor storage business. The 3.6 acre tract is located in close proximity to the intersection of state route 81 and Snapping Shoals Road in east Ola. The proposed land use is a prohibited use within the highway corridor overlay; however, the parcel does not have direct access to highway 81 and is not included within the overlay. The request is not supported by the future land use map, which considers the area to be rural residential. A request to amend the comprehensive plan is running concurrent to the rezoning request. Staff and the zoning advisory board have recommended denial of the request. Public hearings will be held during an upcoming board meeting before the commissioners reach a decision on the applicant’s request.